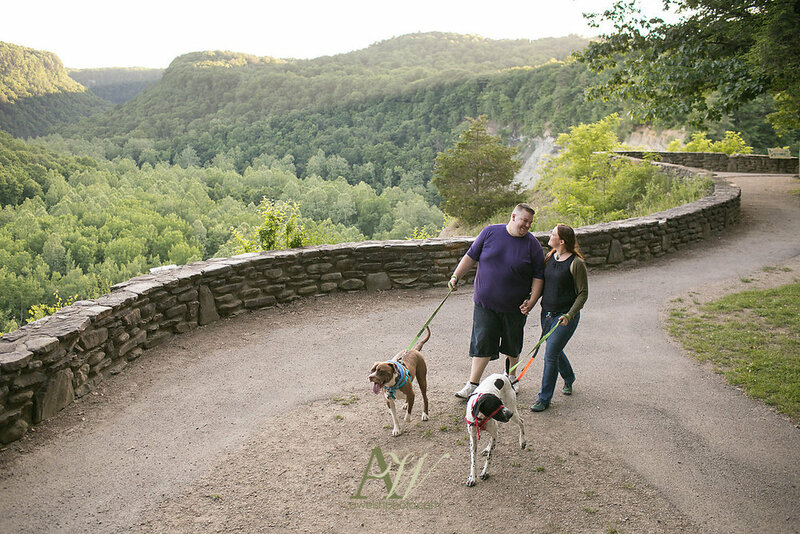 Jenn, a good friend of our family, and Ryan, her kind finacee, brought along their fur-kids Biggie and Panzer to enjoy a nice hike at Letchworth State Park. 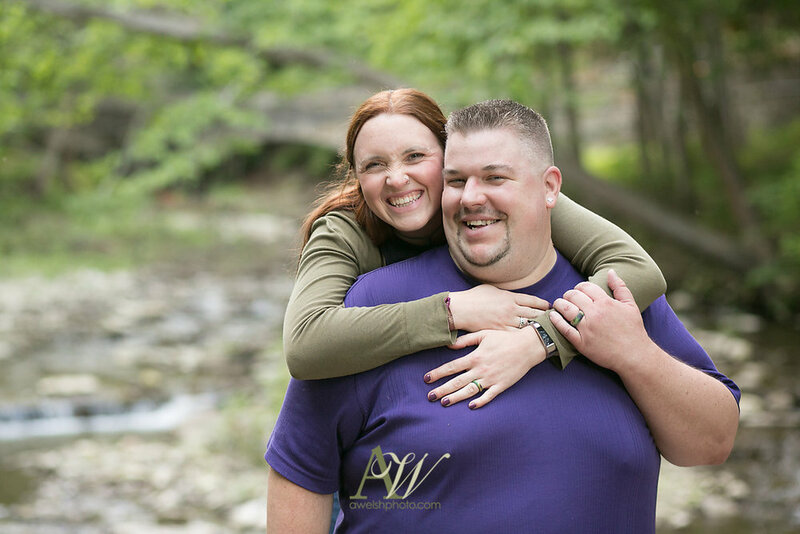 Together, we documented the affection and love they all have for one another. With perfect weather, light, and a near-empty park, we enjoyed our afternoon capturing some memories. 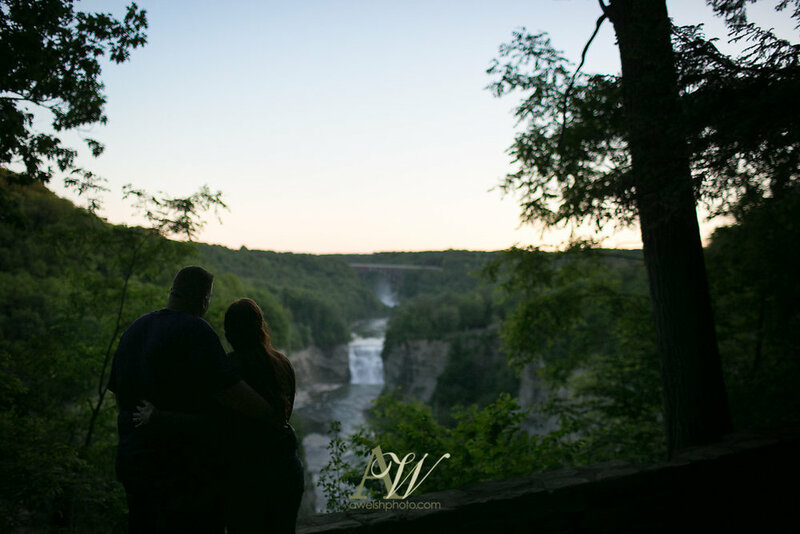 I'm looking forward to their wedding in August right here at the Glen Iris Inn! Thanks guys! See you soon in August!